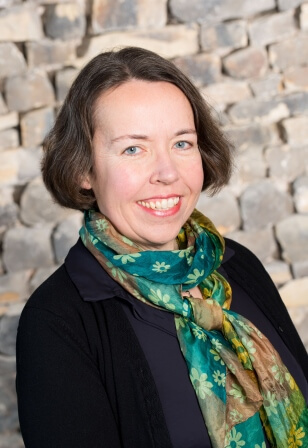 Alison has a background in environmental research and policy. Following her PhD and post-doctoral research in air pollution, she became a policy advisor at Defra. She worked closely with partners in the EU and United Nations to tackle emissions and environmental protection. She currently works as Research Manager at Northumbria University. Alison lives in Northumberland with her husband and two children. She has hands on experience of green building, having extended and eco-renovated her family home. In her spare time she enjoys permaculture gardening and walking.